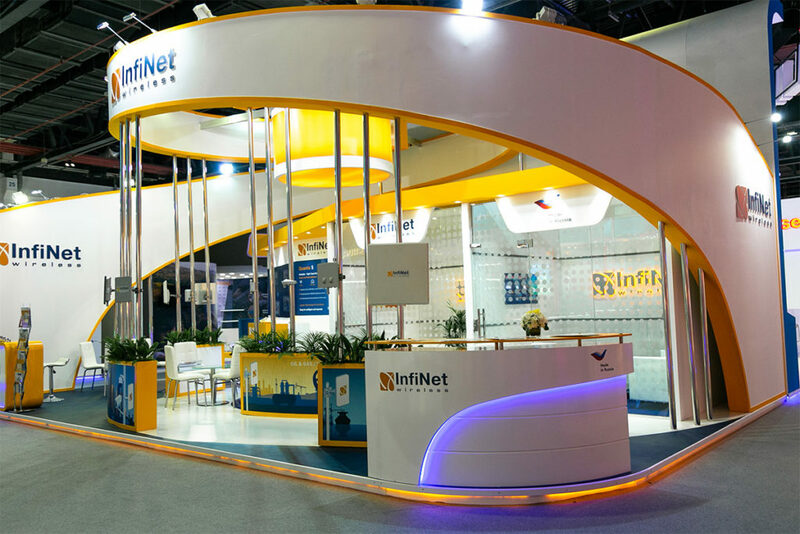 InfiNet Wireless is in a unique position, being one of the largest privately owned Broadband Wireless Access (BWA) development and manufacturing companies in the world. 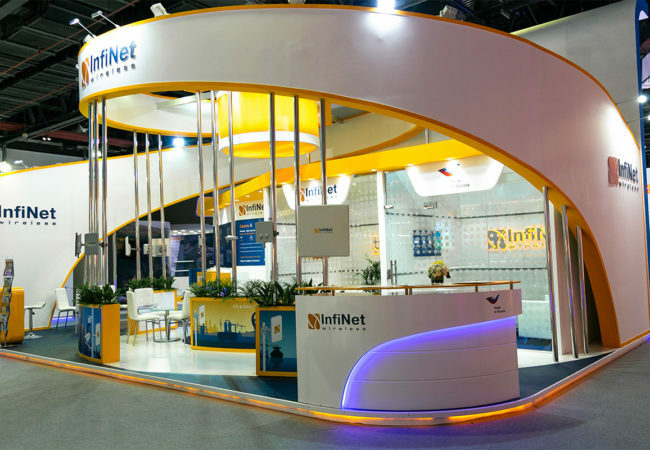 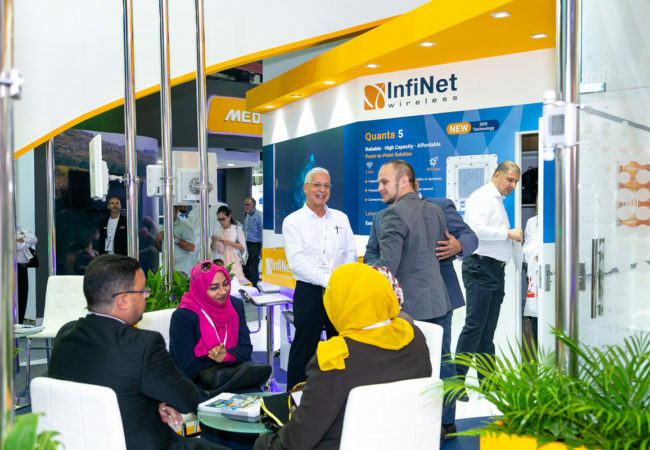 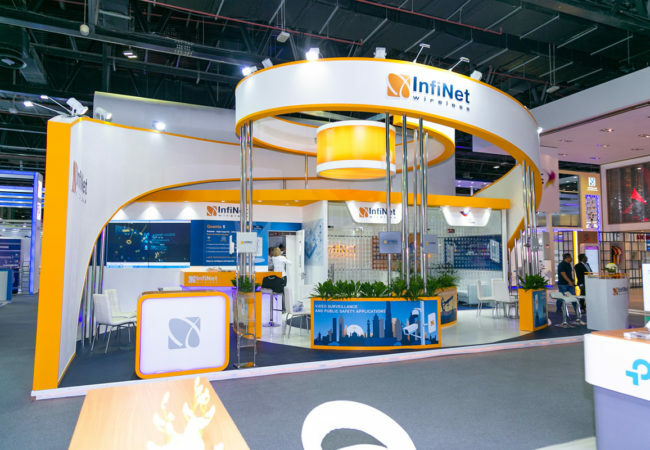 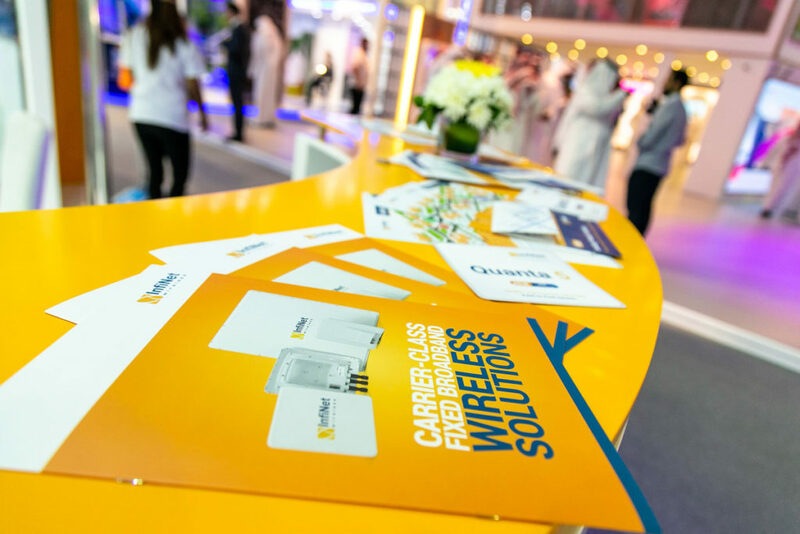 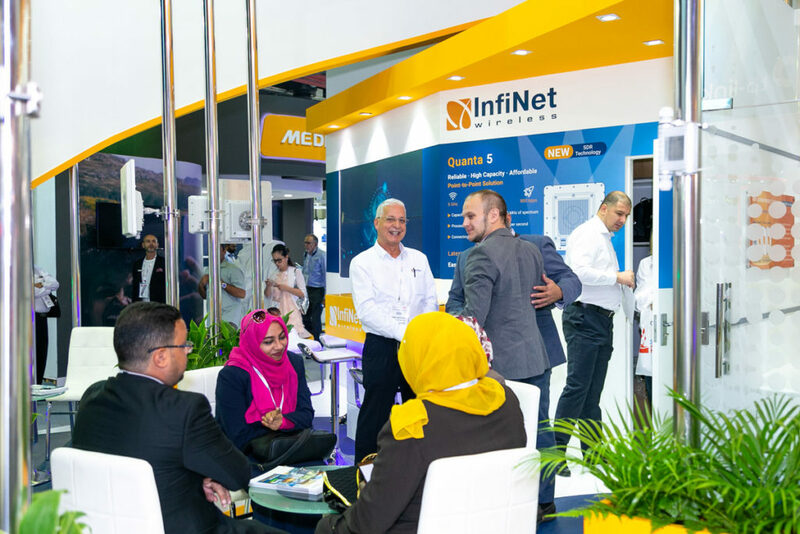 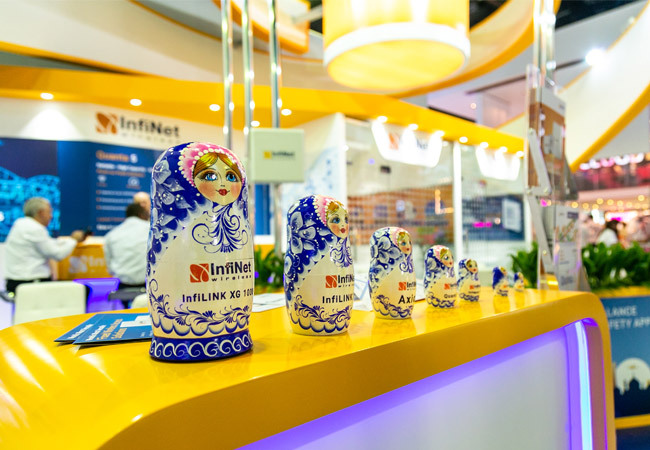 Since its foundation, InfiNet Wireless has maintained consistent, organic growth primarily through its technology innovation and its ability to deliver complete customer satisfaction – no matter what. 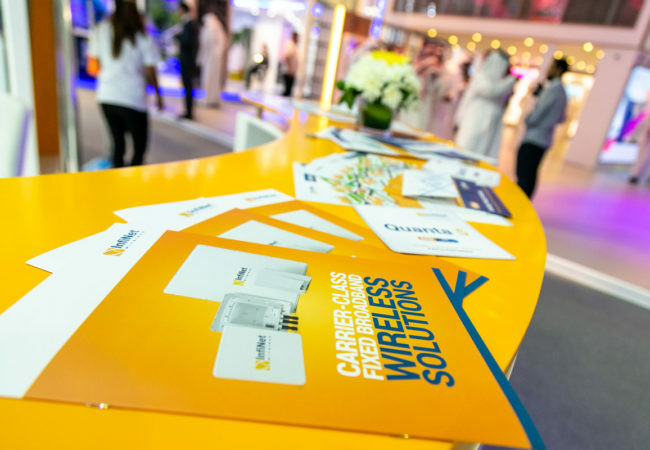 By listening to its customers over the past 20 years and using their feedback and expertise in our research and product development, we have created a range of fixed wireless connectivity solutions that are a perfect fit – and therefore a natural choice – for global communication providers, corporations and governments who require uncompromised connectivity.